Home Breaking Dawn Part 2 Breaking Dawn Premiere NIght Hollywood Hollywood Movie hot vampire Movie Review Twilight movie Twilight Saga Vampire The Epic Finale of the 'Twilight Saga: Breaking Dawn' Part 2! 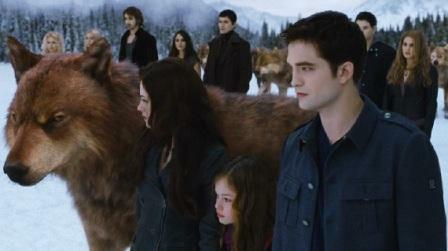 The Epic Finale of the 'Twilight Saga: Breaking Dawn' Part 2! "The End is the Beginning of Forever!" This is how the final book of the hit vampire movie called the "Twilight Saga: Breaking Dawn Part 2" is described. This is an epic finale which truly excites the viewers worldwide! I was so thankful that I got my free movie invites (for two) for the grand premiere night of this huge hit movie in the country. And not once but twice! Yeah I received two movie invites in two different venues in two different nights! Great! So I truly enjoyed my experience watching the film in the prestige big screen! The movie didn't failed our expectations! 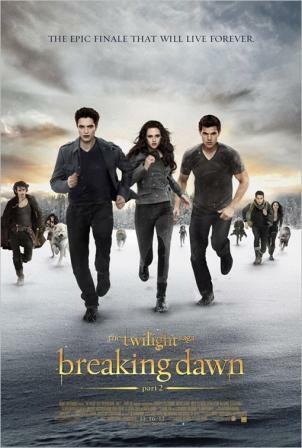 All of the ingredients which put the Twilight Saga in great success were present in the movie - romance, action scenes, super powers, special effects, most-loved characters, and unexpected twist in the end! The movie started with Bella Swan-Cullen (Kristine Stewart) now being the newly converted immortal vampire. She is craving for blood and supposed to drink the fresh blood of human in the mountain. But thanks to her better-half Edward Cullen (Robert Patinson) who trained her the proper discipline being a good vampire. The story progresses emphasizing how the vampires will protect their half-human half-vampire daughter Remenesse. The traditional vampires believe that a child born half-human half-vampire is a great threat to their clan as s/he possesses great powers that could defeat them! But Remanesse is not that kind. 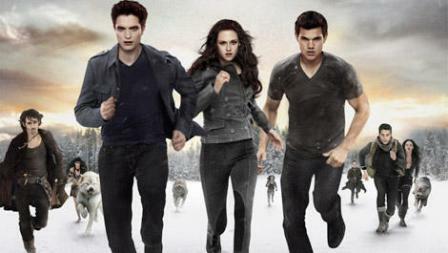 Therefore Jacob (Taylor Lautner) together with the werewolves and vampires were up to protect her! 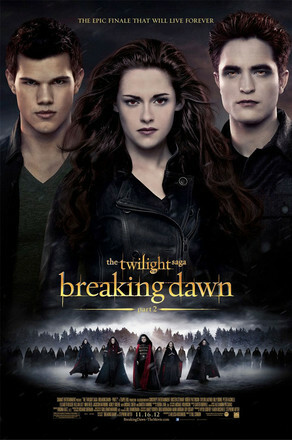 The battle between the group of vampires with their enemies is the part I love much in this movie! I see the cooperation between the werewolves and vampires to achieve their one goal. But so sad that an important character in the film sacrificed his life which triggered the great fight! But the ending is so surprising! Yes, you will get shocked after the battle! It will make you say, "Akala ko 'un na...!" That loud scream was heard all over the cinema! I wouldn't be a spoiler for this movie so I will not tell everything about it. It's for you to watch and find out! I'm pretty sure, you'll be satisfied after watching it together with your love ones!